Home / Unlabelled / Court Upholds Buhari’s Executive Order on Seizure of Assets linked to corruption . Court Upholds Buhari’s Executive Order on Seizure of Assets linked to corruption . 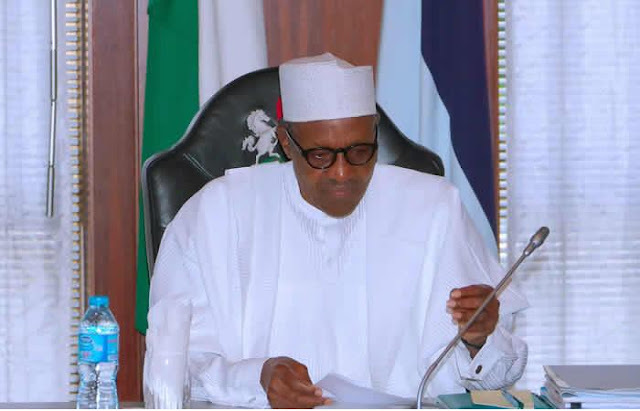 The Federal High Court in Abuja on Thursday upheld the validity of the Presidential Executive Order 6 of 2018 which provides for the interim seizure of assets linked to ongoing criminal trials and investigations.